Whether building a new home or updating an existing one, it’s important to understand the types of roofs available in the Sarasota area. Determining the best options requires looking carefully at the available materials and matching them to the specific property. Colors, styles, materials, and price points all impact the choices homeowners make. Still the most popular roofing material in the country, asphalt shingles offer advantages many homeowners consider important. The material is available in a wide variety of colors to match the needs of many types of homes. Entry-level shingles are relatively inexpensive. 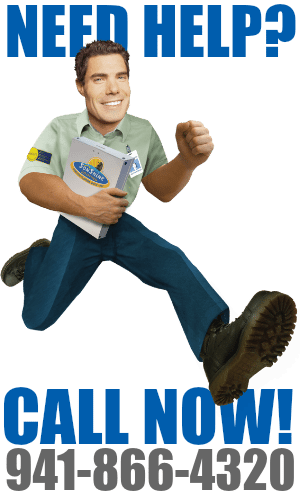 They have up to a thirty year warranty and can last even longer depending on the installation process and proper roof maintenance. Better-quality shingles, often described as architectural shingles, are somewhat more expensive than entry-level shingles. They also look better, carry a higher wind uplift rating, and provide an appealing texture. 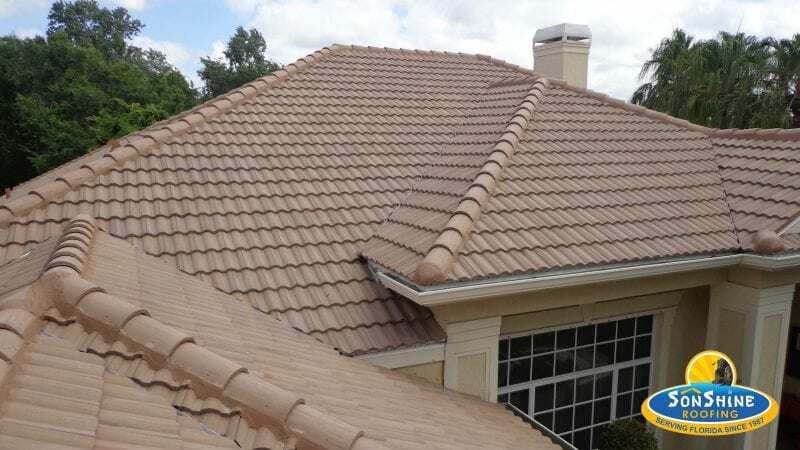 Tile is commonly used throughout Florida and is considered one of the better roofing options for homes. Originally, tile was used primarily for Mediterranean, Mission, and Spanish-style homes. Today, newer tile styles and colors can be used to enhance the look of virtually any type of home. Sarasota roofers caution homeowners to consider the weight and cost of tile in roof buying decisions. Since tile is heavy, roof structures often require reinforcing not required when using other commonly available materials. In the past, most Sarasota roofing companies didn’t recommend metal because the look didn’t meet the requirements of most homeowners. 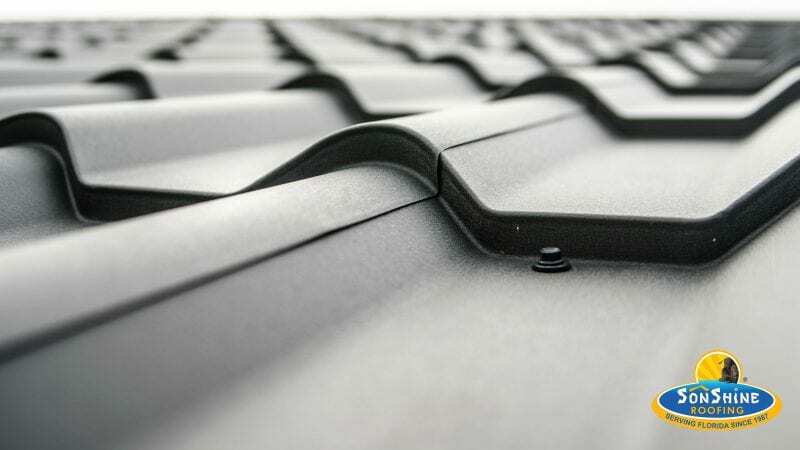 However, today’s metal roofing products bear little resemblance to their older counterparts. Metal roofing is now routinely available in several styles and colors and often mimics the look of shakes or tiles. Traditional panel options continue to be popular, especially for more contemporary homes. There are different price points, but the longevity and chic styles make metal a viable option for Sarasota area homeowners. 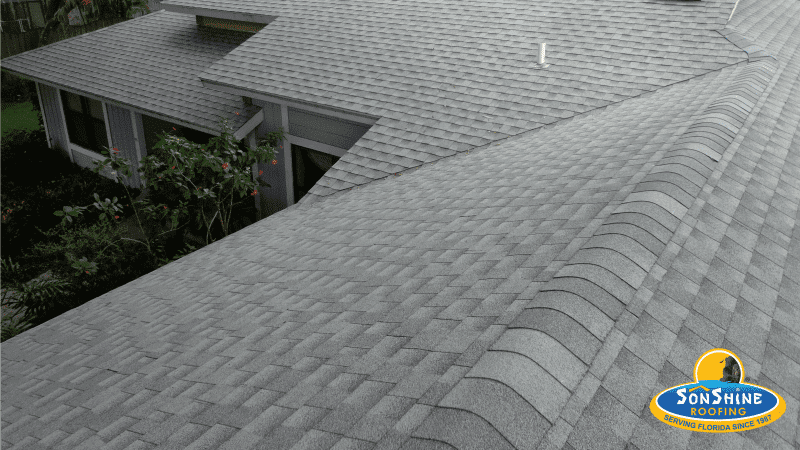 While asphalt shingles, tile, and metal roofing products are the most commonly used materials in the Sarasota area, they are not the only options available. Some high-end properties choose slate as it’s look is difficult to match. In addition, slate can outlast the home it’s installed on. However, the costs involved tend to be quite high compared to any of the more commonly used roofing options. A less commonly used option in Florida is shakes, due to the cost of maintenance and repairs. Many homes in Sarasota have a flat roof over a screen porch or the lanii area. There are many different material options to choose from including various rubber, plastic, silicones and acrylic based products. Flat roofs tend to need maintenance or replacement before the sloped portion of the home does. This makes acrylic and silicone coating an efficient and cost effective solution if done before the existing roof is completely worn out. 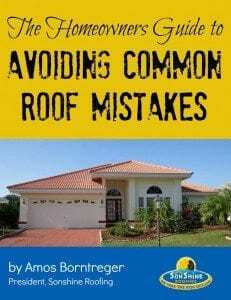 If you’re exploring roofing options, contact a Sarasota roofing expert for assistance. 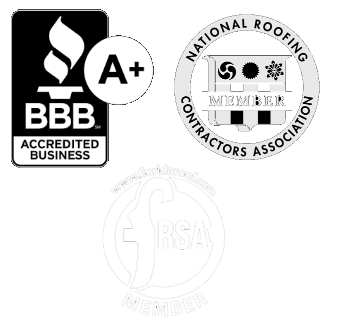 If you’re exploring roofing options, contact a Sarasota roofing expert for assistance. and provide cost estimates for area homeowners.